Guidance for both parents and your child. 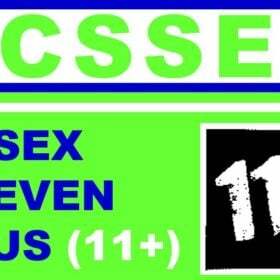 Is your child about to sit the Kent 11 Plus? Do you know anyone who is thinking about applying to a Kent grammar School? This revision guide will aid anyone who wishes to obtain a placement at a grammar school. 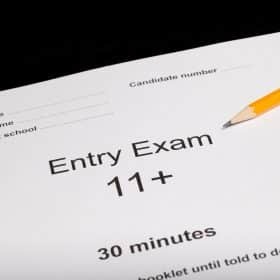 This assessment is a requirement for people who wish to attend a grammar school, and therefore students need to ensure that they are fully prepared and confident. 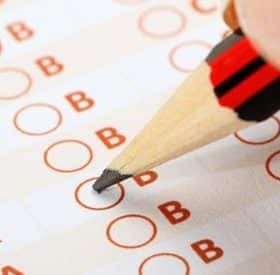 Students’ test scores will determine whether or not they are ‘suitable’ for a place in grammar school, or whether they will have to apply for other secondary schools. Invest in your child’s future today with this 11+ Maths revision guide, suited to anyone who needs help in their mathematical understanding. Between the ages of 5 and 16, every child in the UK has the right to a placement in a state school. When they reach Year 6 (with children being the age of 10 or 11), they will leave Key Stage 2, and apply to a secondary school. 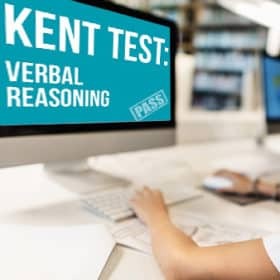 If your child is thinking of applying for a grammar school placement in the county of Kent, they will be required to take the Kent Selection Test. 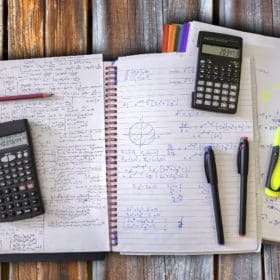 MATHS An ability to handle mathematical problems, including basic arithmetic calculations. Students need to demonstrate strong levels of understanding regarding maths concepts, calculations and problem solving. ENGLISH An ability to handle the English language, including grammar, punctuation and spelling, and reading and comprehension. VERBAL REASONING An ability to recognise patterns, correlations or comparisons between words and phrases. 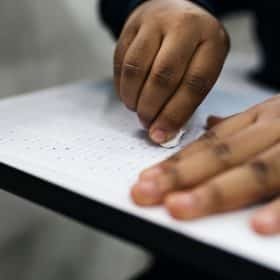 NON-VERBAL REASONING An ability to recognise patterns, correlations or comparisons between words and phrases.An ability to recognise patters, correlations and comparisons between shapes and objects. Results will be sent out via email, online, post or from the child’s primary school. A function is represented by the following machine. A number is put into the machine. The output of the machine is 71. What was the number first inputted into the machine? What number is the arrow pointing at? How many different four digit numbers can be made from these four playing cards? Sam dies before Abbie is born. James was 16 when Sam died. How old was Sam when he died? Circle one. Put the numbers 1 to 9 in the square below so that each row, column and diagonal add up to 15. What is the coordinate for point X? Sandy buys a coat for £25.99, a new pair of shoes for £19.98 and a new handbag which costs £25.00. How much change will Sandy receive if she hands over £80.00? The sum of two numbers is 350. Write in the missing digits in the boxes provided. EXPLANATION: 71 + 6 ÷ 7 = 11. (Remember, to work out the original number, you must work backwards. In order for you to work backwards, you must do the opposite to what the machine is telling you to do). EXPLANATION: 71 + 6 ÷ 7 = 11. (Remember, to work out the original number, you must work backwards. In order for you to work backwards, you must do the opposite to what the machine is telling you to do). between 8.5 and 8.6, the numbers go up by .01 each time. For example 8.5, 8.51, 8.52, 8.53 and so forth. EXPLANATION: starting with the number 4, you can get 6 numbers (4931, 4913, 4319, 4391, 4139, 4193). 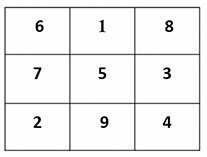 This can be done for all 4 numbers (if you start with a different number; you will be able to make 6 different numbers). Therefore 6 groups of 4 = 24. EXPLANATION: James was 16 = 1965 + 16 = 1981. So Sam died in 1981, 1981 – 1958 = 23. 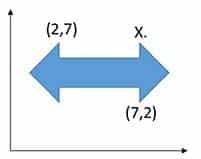 EXPLANATION: point X would have the coordinate of (7,7). It is the same height at the point to the left of it (which is 7), and has the same weight of the point underneath it, (which is also 7). EXPLANATION: 25.99 + 19.98 + 25.00 = 70.97. EXPLANATION: 94 + 256 = 350. This revision guide will focus on a range of different mathematical calculations which will be required for the 11+ assessment. 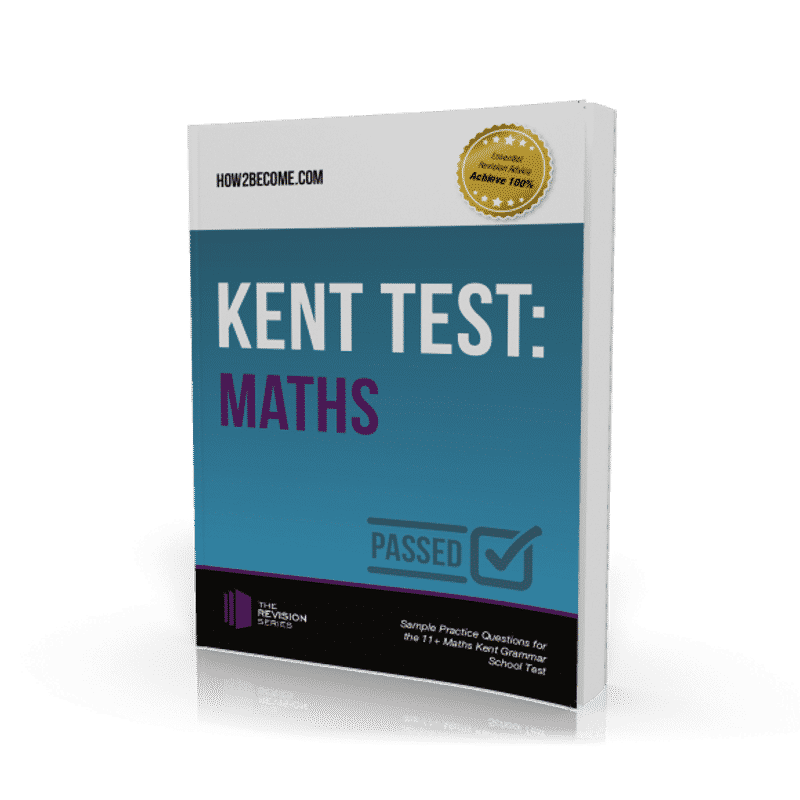 Written and created by the UK’s leading recruitment experts, this guide will guarantee to improve your child’s knowledge and understanding regarding all the basics needed to successfully pass the Kent Grammar School EntryTest. Provide detailed answers and explanations to teach your child how to reach the correct answer. 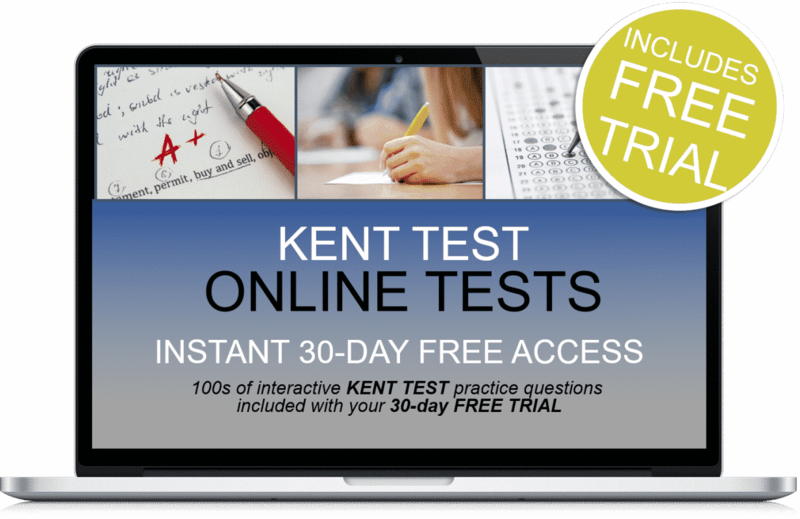 Plus 30-days FREE ACCESS to the kent eleven plus online testing suite. Thereafter, just £5.95 per month. No minimum term. You may cancel anytime. Cancel before the 30-days are up and you will not be charged. Online suite access on PC, MAC and mobile devices. Useful tips! this guide contains top tips regarding the assessment and suggests different ideas for ways to improve your performance during the 11+ assessment.